Very pale straw colour with green tints. The nose displays intense aromas of green apple, pear and grapefruit. The palate is crisp, dry and refreshing, with a lovely textural component to the very long finish. Made using the traditional method for sparkling wine production from our best Chenin Blanc vineyard. 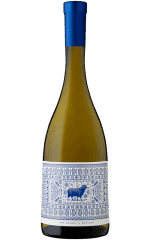 Selected hand-harvested fruit and inspiration from the heritage of this unique varietal in Margaret River, has produced a wine displaying complexity and refined elegance. Adelaide Hills fruit. Straight up ‘n’ down grigio from free run juice. Feel the freshness. Crisp and tangy, refreshing and utterly smash-able. Touch of grassiness, squeeze of lime/lemon, bristling minerally tang. Aromatic, easy to drink, grigio 101 with just a touch of flair. 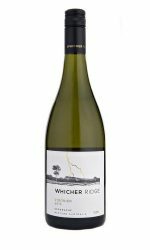 This Pinot Gris combines fruit from premium sites in Central Otago. 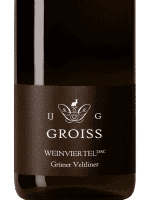 Typical aromas of ripe pear, quince and brioche lead onto a rich textured palate where whole bunch pressing and partial barrel fermentation has created complexity. Sweet flavours of passionfruit and pineapple are supported with lime and citrus nuances. Crisp acidity and slight texture adds balance and complexity. The palate is a perfect balance between natural sugar, fruit and acidity. 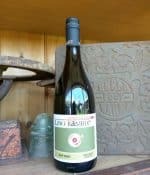 A rich textured style wine, balancing the true French origin of Pinot Gris and the Tasmanian nature. 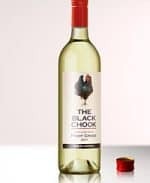 Pale straw yellow in colour, this wine has an enticing aroma of sweet pear with a hint of nutmeg spice that will only develop further in complexity with time in bottle. A star bright, yellow-white wine with gold-green flashes. On the nose we find apple, banana, peach and pear. The opening palate is soft, with crisp acidity lifting the fruit to a higher level, leaving a refreshing crispness in the mouth. Touches of creaminess from the malolactic fermentation. Lip smackingly refreshing and overflowing with thirst quenching drinkability. 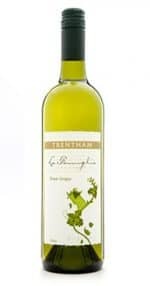 Flavours of green apples and limes dominate on a zesty, zingy palate ready for a match-up with a bucket load of seafood. This wine goes hand in hand with fine tunes and good times. 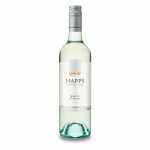 The palate displays lovely weight and intense fruit flavours of citrus, guava and honeydew melon, balanced with fresh acidity and a moderately sweet finish. 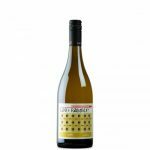 The dominant variety is roussanne which provides structure and finesse as well as helps tie the three varieties together. The viognier offers a pure, floral lift and finishes the wine with refinement and elegance. 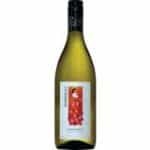 The marsanne gives the wine some palate texture and richness. Aromas fill the senses with fresh mango, passion-fruit and Fuji apple. The lusciousness continues with a mouth-filling array of even more chunky, ripe tropical fruits (too many to mention here!) Look out for the surprisingly fresh and lively clean dry finish which will bring you back for more. 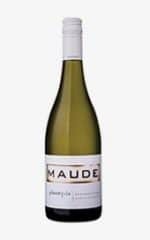 Quite crisp in the mouth, yet it manages to fill every spot in your mouth, and it has quite crisp, minerally tinged finish with some lovely acid. Balanced, intense, as fresh as a daisy, and totally delicious with a whisp of fine tannins on the finish. This is a semi-sweet wine with a flinty nose and a bouquet of white peaches. 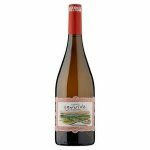 It is a lean and refined wine with a luscious fruit salad blast of flavours. This wine is exploding with fresh tropical fruit salad, quince and pears. 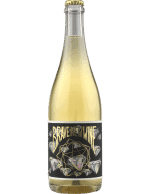 A generous fruit driven style, rich with vibrant, sweet melon, pear and ripe peaches followed by a clean, citrus finish. . Chill it, open it, pour it, drink it! The wine has a fresh finish with a zesty acidity typical of a young Marsanne. 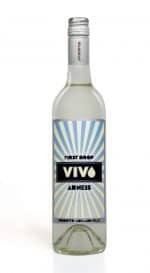 The wine is bottled under stelvin cap and should develop body character and typical honeysuckle fragrance with bottle age. 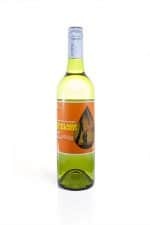 Bright, ripe fruit with tropical, mango, apple and pear aromas. Dry, great acid and flavour profile. Terrific mouthfeel bursting with a range of fresh fruit salad flavours. 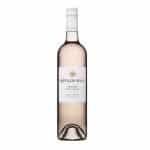 The dry, crisp palate has rosehip and caraway notes supported by Chinese mint with a crunchy texture and excellent length. The palate is fresh and rich with honeydew and lemon. 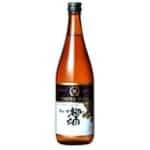 It displays good mouth feel with layers of flavour and weight, finishing long and clean. Rich with layers of musk and spices, the palate is textured, opulent and flavoursome. The wine’s striking intensity is tempered by a delicate natural balance of delicious acidity with a dash of residual sugar. 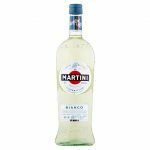 Fresh tropical fruit aromas and flavours with an attractive natural crispness. Alluring aromas fill the senses with fresh mango, passion-fruit and Fuji apple. The lusciousness continues with a mouth-filling array of even more chunky, ripe tropical fruits (too many to mention here!) Look out for the surprisingly fresh and lively clean dry finish which will bring you back for more. The palate is quite rich and textural, yet remains minerally and with clean acidity and a long finish. The Sirenya is ideally suited to fresh seafood and seafood pasta dishes. A crisp and fresh wine. 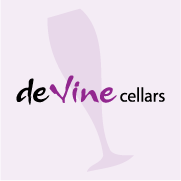 Floral aromas are supported by stone fruit and subtle yeast characters on the palate layered with mineral acidity. Pear, lychee and peach flavours complemented by fullness, some sweetness in the middle palate and cleansing acidity.